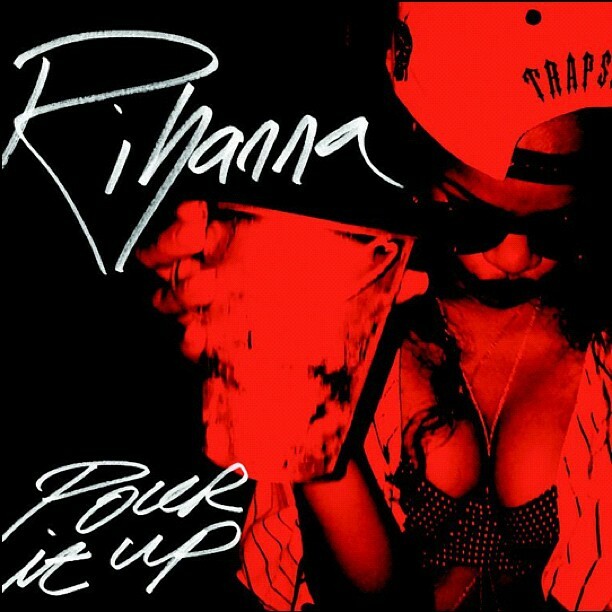 Pour It Up Remix x Rihanna:Jeezy + Ross on SAME track?? So when I first heard that there was a remix to Pour It Up and read the lineup, I was geeked. My first thought: TURN UP. Second thought; wait, Jeezy AND Ross? Yes, the Mike Will club banger revamp features both Young Jeezy and Rick Ross, as well as Juicy J and T.I.. It makes sense since all three have Jay Z/Island Def Jam links but with the beef between the two I was never expecting them to be on the same track. With the current state of technology, this doesn’t mean that there is an end to the beef or even that they knew that the other would even be on the song. What do you think? Who had the better verse?? Listen below.